Note: quiz might not actually look like this. Want to test your knowledge of London while floating along the Thames with a glass of wine? Totally Thames festival is here again, and with it comes the annual floating quiz, hosted by Londonist's Matt Brown. 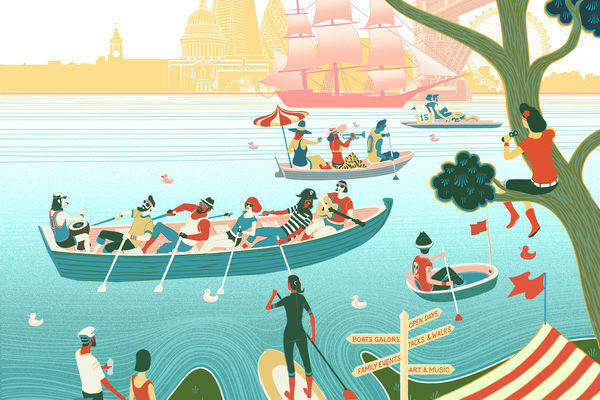 40 questions, all about riverside London, while you travel downstream. The quiz in a previous year. 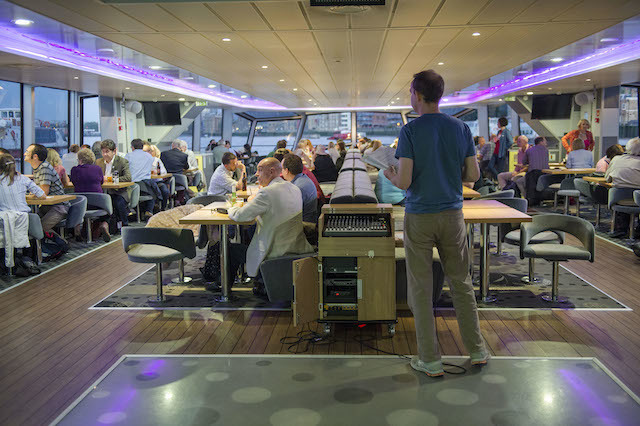 This year's quiz sails from Westminster Pier on 27 September (7.30pm). You’ll be joined onboard by sea shanty band The Snottledogs, and Yeoman Warder (Beefeater) Andy Merry, who will deliver a special round themed on the Tower of London. And we have some rather special prizes lined up. Tickets are £17 (£15 concession), which includes a two-hour boat cruise as well as the quiz itself. Book here, and check out the rest of the Totally Thames listings while you're there.